I’ve been busy plotting – some of it is still work in progress but I have a pretty full diary for the next few months! On Tuesday afternoon, I will be chairing the Q&A after screenings of two brand new (and three already seen) poetry dance films at the Dancing Words Film Premiere at BFI Southbank. There are two Stablemates in Feb, one at Verve Poetry Festival at Waterstones Birmingham (2.30 Saturday 17th) with Martha Sprackland, James Brooks and Bobby Parker from Offord Road Books, and the regular one back at the Poetry Café on Thur 22nd with Elisabeth Sennitt Clough, Paul Stephenson and Karen Jane Cannon of Paper Swans Press. Not one, not two, but THREE gigs in March all on Thursdays, two at Waterstones Tottenham Court Road and my regular Stablemates – a bit earlier than usual to avoid the Easter break. On 8th I’ll be reading from the #MeToo anthology for International Women’s Day with Jacqueline Saphra, Michelle Penn and editor of the anthology, Deborah Alma. I’ll be presenting the launch of Assembly Lines by Jane Commane, on 15th – also reading will be Raymond Antrobus, Peter Raynard and Seraphima Kennedy. More info and booking on my events page. 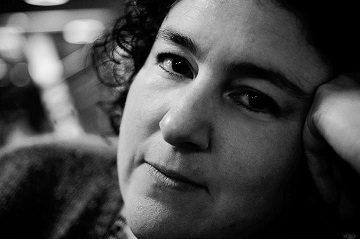 Stablemates on 22nd will be with Emma Simon, Julia Bird and John Clegg from Emma Press, booking link to come. 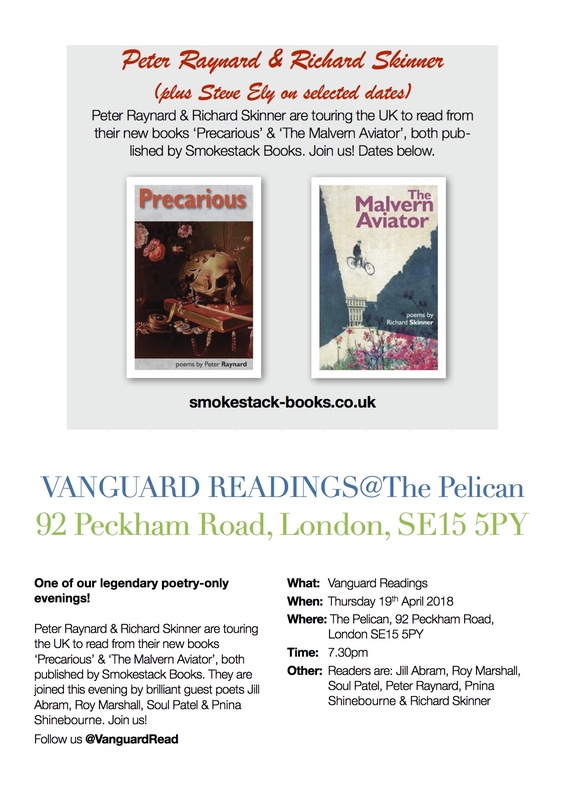 Then as well as Stablemates in April (still working on the line up) I have been invited to join the celebrations at Vanguard Readings to launch the collections from Richard Skinner and Peter Raynard. Yes, someone else will introduce me and let me read a whole set of my poems! 19th April at Peckam Pelican.